Sena Technologies, Inc. is a leading provider of Bluetooth® communication devices, including Bluetooth® motorcycle intercom. 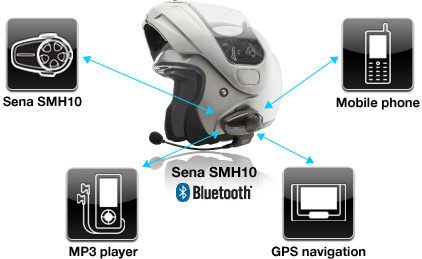 Since its first and flagship product, the SMH10 Bluetooth® intercom/headset for motorcycle helmets, Sena has been a leading provider of Bluetooth® communication systems for power sports and other outdoor activities. Sena offers its products worldwide through its global network of distributors, retailers and OEM partners.